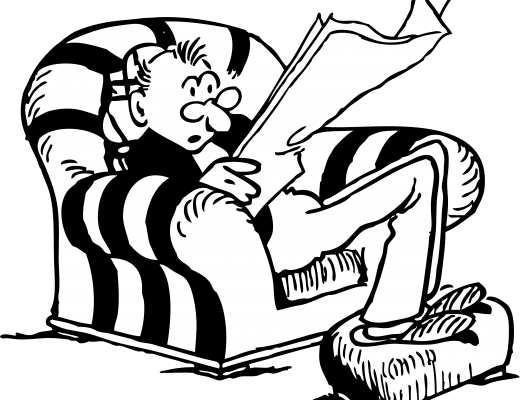 This year’s AGM will be held at The Crown Hotel, 94 Albert Road, Colne BB8 0QD on Tuesday the 19th February 2019 at 8.00pm. The Agenda for the AGM is enclosed herewith. The full meeting will be preceded by a “session” for new and prospective members to meet officers of the Club and find out more about us. This session will start at 7.00pm. So if you know of anyone who may be interested in joining then bring them along, or if you are a new member in 2018 and want to meet us then this is the opportunity to do so. If you have any matters that you specifically want added to the agenda or intend to raise under AOB at the AGM, then it would be helpful if you let me know now in advance so that the Committee has the opportunity to consider these and it’s position. This will result in a more structured meeting! As usual there will be a pie and peas supper and prize raffle. All donations for raffle prizes, fishing related or otherwise, will be most welcome and please could you bring these along to the meeting. A Message from the Clubs’ Chairman. 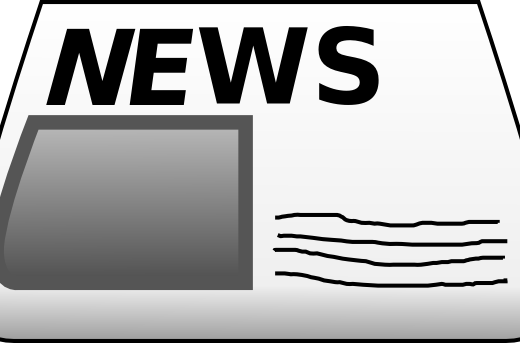 You will find the draft minutes of the last AGM and my report for the 2019 meeting enclosed with this Newsletter. This will save time. More importantly it will give you, the Members, the opportunity to consider the 2018 AGM Minutes and my report well in advance and to prepare any questions or comments that you may have. This should result in a more productive use of time at the AGM. It is important that you attend the AGM to make your views heard. 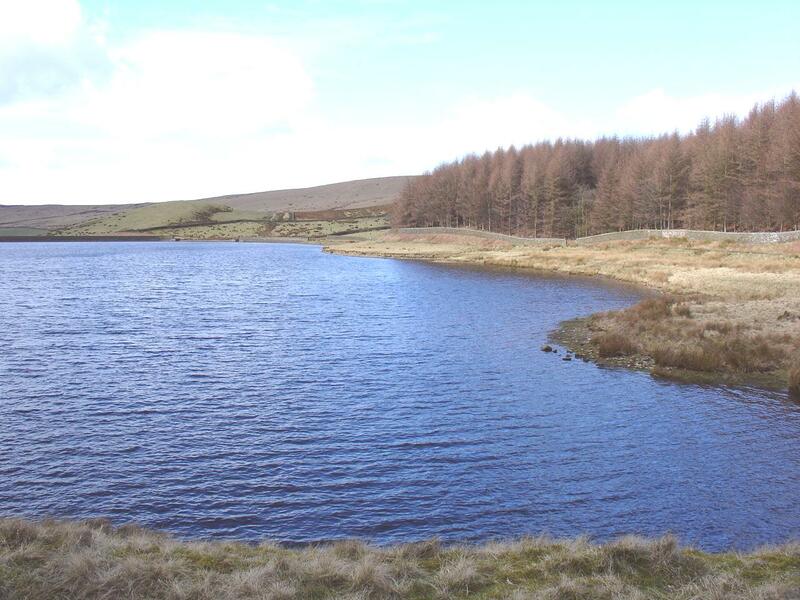 Your Committee needs your feedback on its management of Colne Water Angling Club. The Club’s approved policy is to increase subscription fees each year in line with RPI inflation, subject to approval at the AGM. As such, and in line with this policy, the full fee for 2019 would, for the first time, exceed the £200 mark as shown in the table below. However, the Committee is “split” on whether to freeze fees at the 2018 rates or to recommend increasing them in line with policy. Members will be asked to vote on this at the AGM so please consider the issue beforehand. Whatever the outcome, as in previous years, if you renew your membership at or before the AGM you will be able to do so at the 2018 level of membership fees. Juniors under 14 accompanied by a club member may fish for free, sharing the member’s bag limit. I would also remind you of the new member introduction scheme. For every new member you introduce there will be a £25 reduction off your next year’s subscription. You will also see that thanks to the Open Days, a much improved website and word of mouth we slightly increased membership last year which is an excellent achievement and thank you to all the Committee and others for their hard work. However, due to the very hot summer and low water levels last year the fishing was perhaps not quite as good as it could have been so for all of you who joined in 2018 (particularly at the Open Days) bear with us and hopefully your sport will be much improved this year. We have explored, and are continuing to explore, various initiatives to promote and market the Club but if you have any ideas or suggestions then please tell us. Thanks to the input from Liam Ogden we now have a web site fit for purpose and one which has received much favourable comment. As I say in my report please contribute more to it if you can. However, due to other commitments Liam will no longer be able to continue with this role and we will need an administrator for the website. Please consider whether you are able to assist with this. 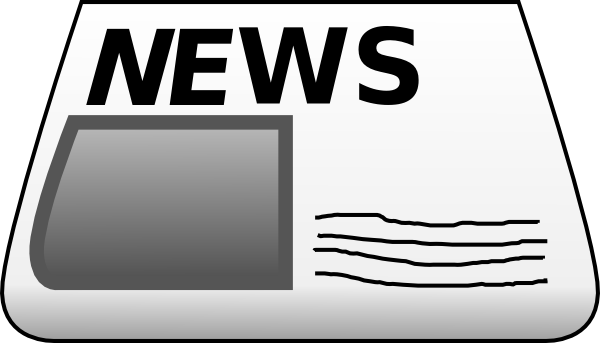 Many of you will again be receiving this Newsletter, and attachments, by email. This is now the Club’s preferred method of communication with its Members as savings on postage can be substantial with the money being better spent elsewhere. Please make sure your contact details are up to date. 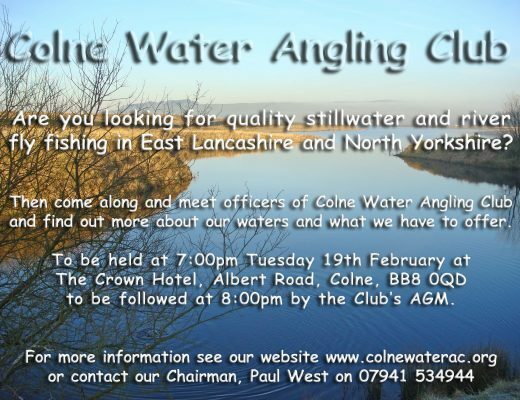 Finally, I have decided, for personal reasons, to stand down as Chairman of Colne Water Angling Club after the AGM. I have held the position for eleven years and served on the Committee for many years before that. It is proposed that Bob Pearce step up to Chairman, Carl Ainsworth become Vice Chairman and Michael Stanley be Secretary, subject to election at the AGM. I shall continue to serve on the Committee until further notice and assist the new Chairman and Secretary with a smooth hand over of responsibilities. Committee numbers are at their lowest for a number of years resulting in more work! So if any of you feel you can help with events such as the Open Days, Trawden show and things generally, then please don’t be shy to volunteer! In particular (and in addition to a website administrator referred to above)) we really need a Promotions Officer for the Club. I hope you will make the effort to attend this year’s AGM and look forward to seeing you there. Previous Post Thinking about joining? Next Post Thinking abut Joining? Come to this year's AGM!